The Borg-Warner Super T-10 and Super T-10 Plus were the go-to four speed transmissions in the 1960s. Richmond Gear’s upgraded versions of these transmissions are an excellent choice for today’s gear rower too. The Super T-10 features strut-type synchronizers to promote long life and smoother shifting. First and reverse gears are in constant mesh to prevent gear clash. 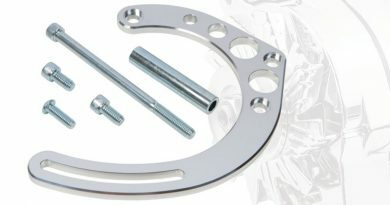 It’s ideal for street performance with brass race synchro assemblies and a billet front bearing retainer. These improvements make these transmissions stronger and easier to shift on the track, making it ideal for road racing, and are available with a choice of gear ratio combinations. 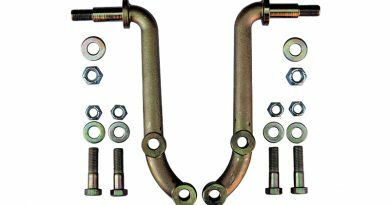 for GM applications, including Buick-Olds-Pontiac V8s. Need an extra cog? 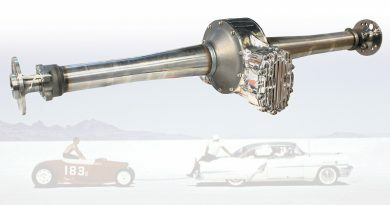 The Super Street five-speed can handle 600 ft.-lbs. 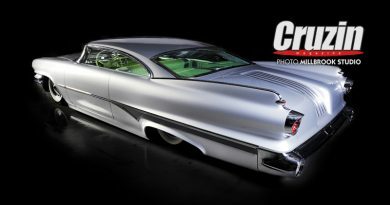 of torque, making it perfect for hot rods, muscle cars, and race cars. 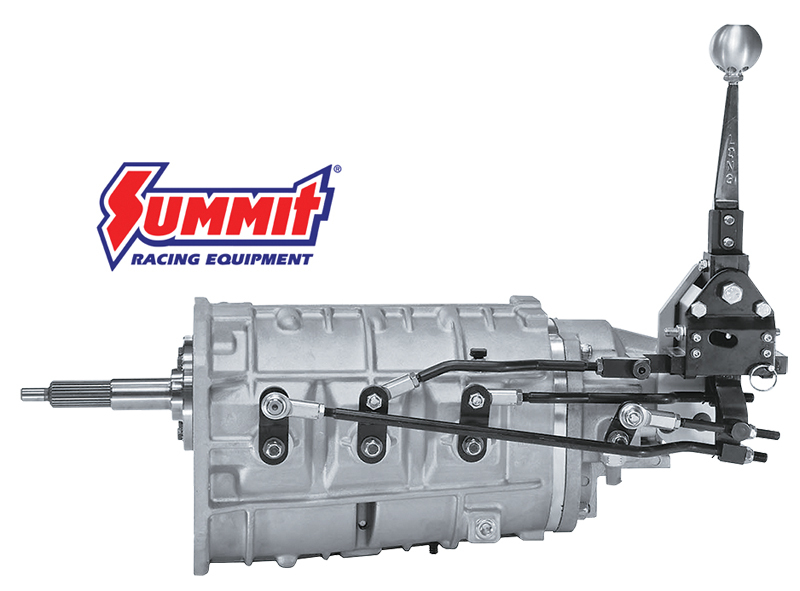 Features include NASCAR-proven aluminum housing, lightened gears for faster shifting, billet front bearing retainer, a robust side lever rail shift mechanism and it includes a Long® shifter for performance and durability. Multiple 1st gear options available with a 0.77:1 ratio fifth gear to reduce cruise RPMs and improve fuel economy. It’s light too, at just 106 lbs dry. 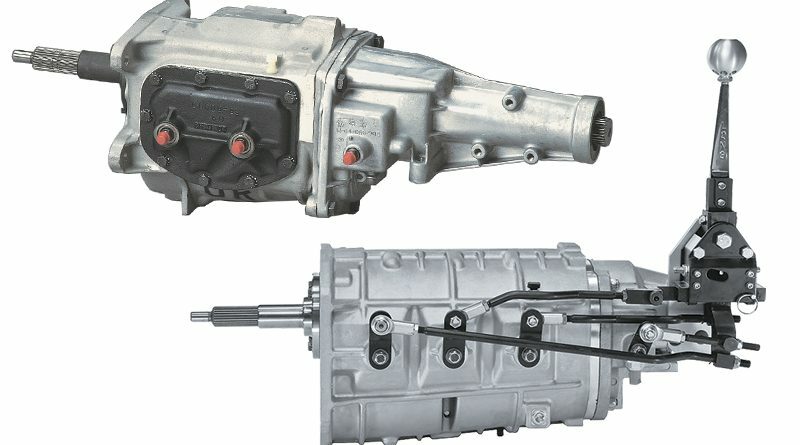 The Super Street five-speed transmission is available for GM V8 including LS engines plus small block Ford, 351 Cleveland, Ford FE, and Ford 429-460.